While it is easy to construct your own sample card template using a program like Microsoft PowerPoint, it is highly likely you are going to spend a lot of time on it. 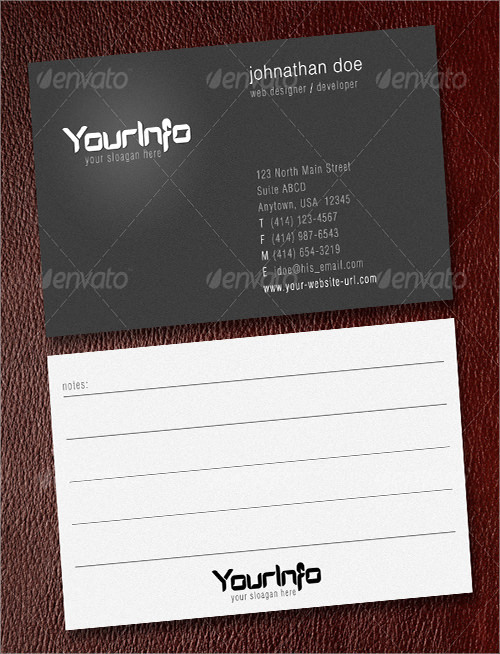 In fact, I know you are tired of doing card templates from scratch every time you are asked to create one or need to make one. A free premade printable template saves you the time you would otherwise waste repeating the same process repeatedly. Once you have the best Place Card Template with you, you can make as many copies as possible and reserve for future use so that you never have to do the initial setup of the same each time you need an outline to use. If it’s too late to start making a birthday card for your loved one from scratch, but you’d still like to add that personal touch, then we have the perfect solution for you. 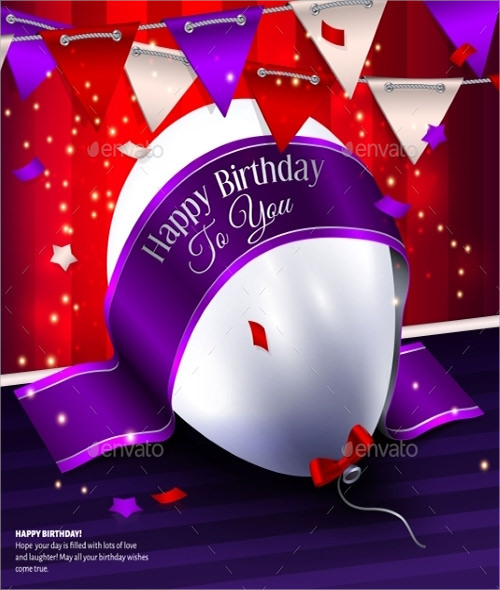 All you have to do is download the Birthday Card Template that you’d like, customize it and print it out. There are too many things to worry about while composing a thank you card. How do you start? Does it sound too contrived? Am I saying too little? Or too much? 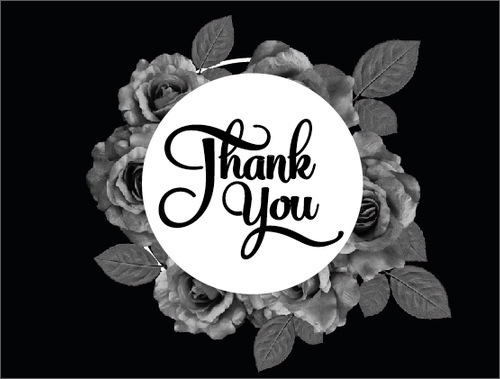 Here’s a little something to help: this simple Thank You Card Template can assist you in sending a card that expresses the right amount of gratitude. 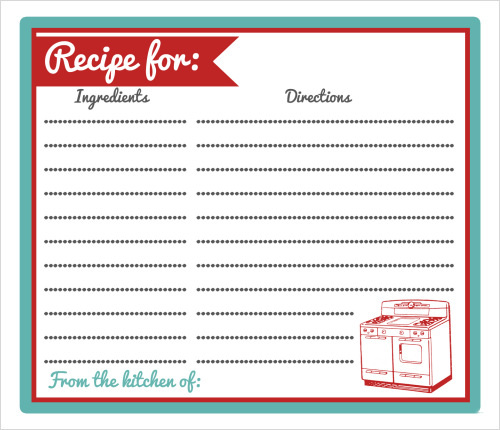 This delightfully attractive Recipe Card Template can be easily filled up and print out to store in your box of recipes, to share a recipe with a friend, or to add a quaint touch to an edible homemade present as a gift tag. Just download and fill it out, and you’re ready to go. If you’re looking for attractive yet professional marketing materials for your medical practice or business, look no further. 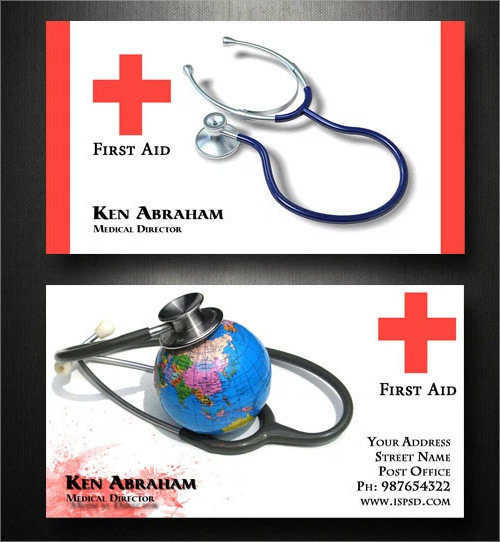 These Medical Business Card Templates contain all the necessary information, including name and contact details, but still have an attractive appearance that creates the right impression for your practice. 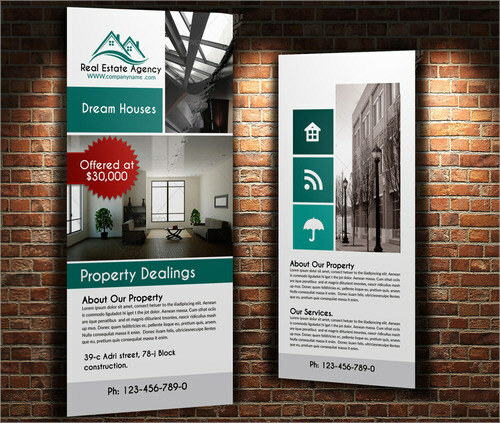 Kick your advertising strategy up a notch with a great Rack Card Templates design to generate interest in your business. With these high-impact graphic designs, you can put up the cards at convenience stores, landmarks and other areas with significant foot traffic and target pedestrians, travelers and customers. 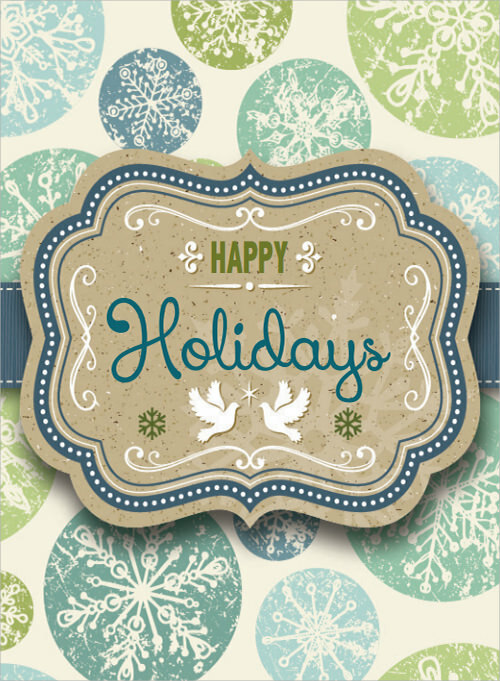 The holiday season is upon us again, and that means cards – lots and lots of cards, for friends, family and acquaintances. 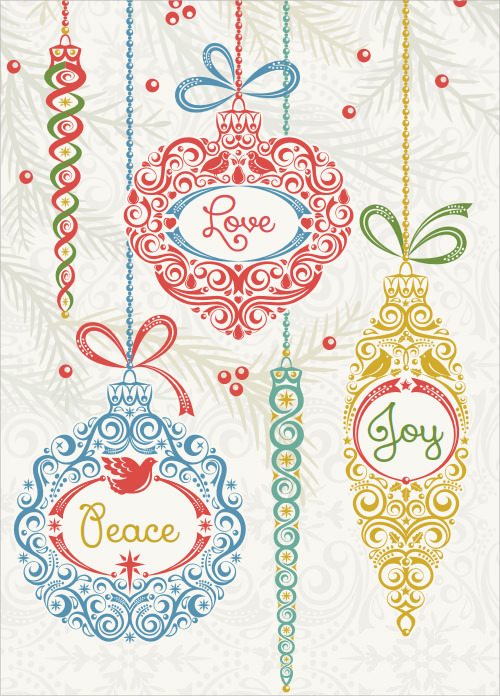 Get a head start this year by downloading one of these festive Holiday Card Templates to download, personalize and print out before sending it out to your mailing list. Place cards may not be in common use anymore, but there are occasions when you simply can’t do without them. Add a touch of class to your event with these sophisticated Place Card Templates which you can customize with appropriate details, print out on heavy paper and arrange around the table. Printable greeting cards are all the rage these days, no matter what the event. For the more obscure occasions, after all, there are no conventional greeting cards. If that’s the situation you find yourself in, you can simply make your own by downloading and customizing one of these Printable Greeting Card Templates. This Printable Recipe Card Template can be easily filled up and print out to store in your box of recipes, to share a recipe with a friend, or to add a quaint touch to an edible homemade present as a gift tag. Just download and fill it out, and you’re ready to go. Sadly, there are occasions, situations and events for which no greeting card company has seen fit to create a separate card for yet. If that’s the sort of position you find yourself in, though, there’s no need to worry, because you can simply make your own! 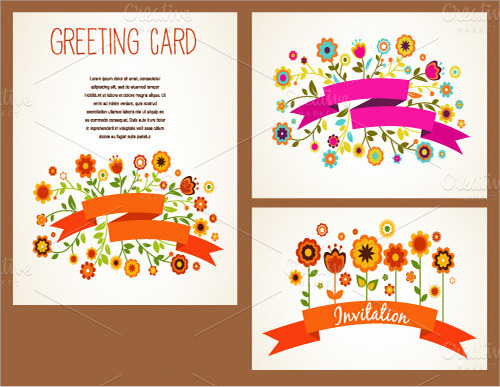 Just download this Greeting Card Template and customize it as needed. You never know when note cards will come in handy, to take down phone messages, to use as a gift tag or a number of different eventualities. Ensure that you, at least, are prepared with one of these handy Note Card Templates that you can simply download for ready use. If you’re supposed to be coming up with a design for a Trading Card Templates and need a little bit of help, look no further. 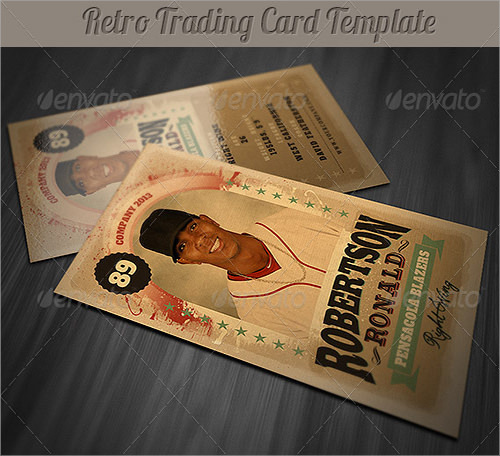 Whether it is baseball cards or Pokémon cards, if you have the designs, then you can download one of these templates and customize them to suit your needs. 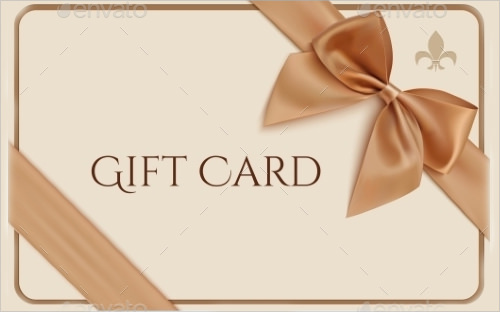 If you’re stumped on finding a suitable gift certificate design for your e-commerce business, then we have the perfect solution for you. 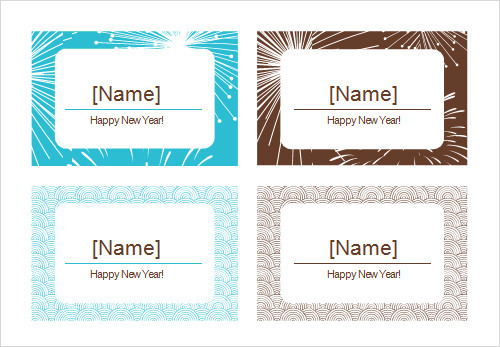 Use this attractive Gift Card Template for both personal and business purposes. All you have to do is download it, customize it and print it out for immediate use. This detailed Report Card Template is created with general standards in mind. It is perfect to maintain report cards and grade records for homeschooled students. 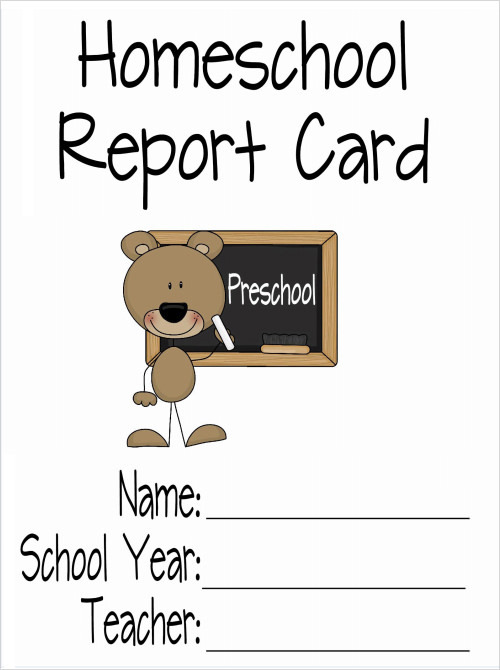 Free and printable, these report cards are available for immediate download, customization and use to keep track of homeschooling grades and reports.